Eight people are running for two open seats on the Santa Barbara Unified School Board. The race caps off a tumultuous year for the board and Superintendent Cary Matsuoka. 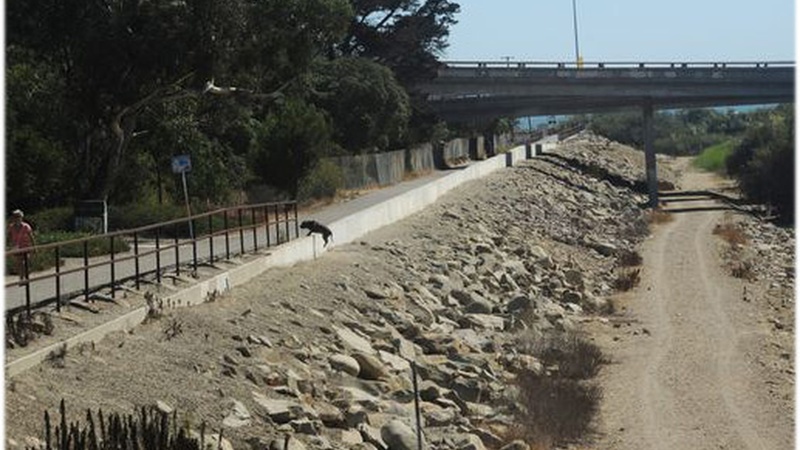 In Ventura sits a 2-and-a-half mile levee built in 1948. The U.S. Army Corps of Engineers says without rehabilitation, it could breach or collapse entirely. Three years ago, the U.S. Federal Government announced Volkswagen was knowingly selling highly polluting cars to the public. In 1996, Walter Capps won a seat in US House of Representatives. Less than a year later, he suffered a massive heart attack and died in his wife's arms.